My China B2B - My Food B2B will be keynote speaker at SIAL China's inaugural Retail & Hospitality Forum. Confirmed speakers include directors from Shanghai Import Food Enterprise Association, Shanghai Fisheries General Corporation (Group), Goodwell, Unilever China, XTC and many other elites from food, retail & hospitality industry. 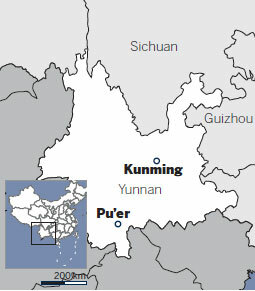 TEA produced by some of China's top companies contained residue of banned pesticides, Greenpeace said in a report. The environmental organization tested nine brands of 18 types of tea sold in Beijing, Sichuan and Hainan, including green tea, oolong tea and jasmine tea. Prices ranged from 120 yuan (US$19) to 2,000 yuan per kilogram. 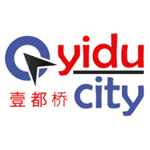 Some brands tested, such as Wuyutai and Zhangyiyuan, are among the most popular in China. Water purification is a mammoth business in the country as the population of more than 1.3 billion is more than ever concerned about the quality of what they drink. China sold 30 million residential water purification systems last year, of which 20 million were purchased by Chinese families. It created a sales revenue of 30 billion yuan ($4.76 billion), according to data from the China Water Purification Association. "The country's water purification business is promising because people are more conscious of the quality of drinking water. Along with their increasing incomes, an increasing number of Chinese families now intend to buy high-quality water purifiers," said Gu Jiuchuan, secretary-general of the association. CHATEAUX Lafite Rothschild, the French estate that produces some of the world's most expensive wines, has won six lawsuits against Chinese companies since fake Lafite was found flooding the Chinese market. The Chinese companies have been ordered to pay a total of at least 800,000 yuan (US$126,984) in compensation, the company told Shanghai Daily yesterday. 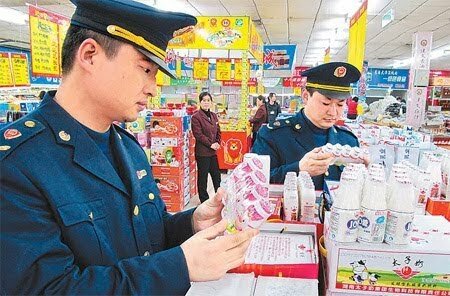 Among the six cases, Shenzhen-based Jinhongde Trade Co Ltd was ordered to pay 300,000 yuan in two cases decided by the Higher People's Court in Hunan Province last August. 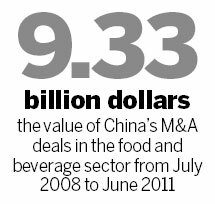 Global food and beverage companies are likely to be the next major targets for Chinese enterprises pursuing overseas mergers and acquisitions, since tough global economic conditions are creating takeover opportunities. 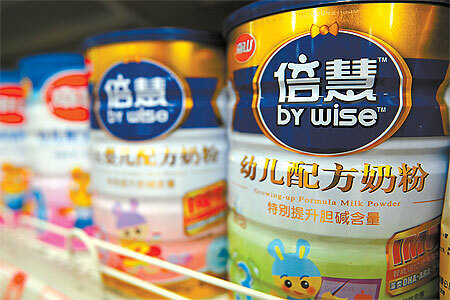 Major domestic food and beverage companies, such as COFCO Group and Bright Food Group Co Ltd, have shown great interest in expanding overseas and purchasing assets, especially in the dairy, wine and sugar industries. While most people know that tea originated in China, few associate coffee with the country. Shen Peiping, Pu'er city Party chief, is determined to change that. 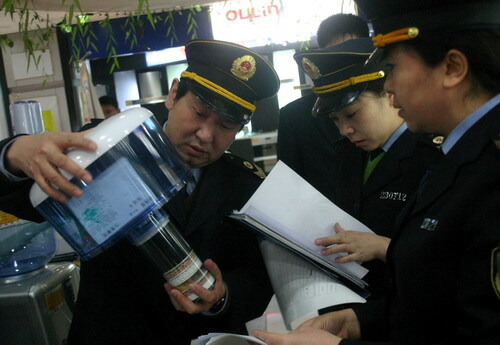 TWO brands of mineral water from France were among more than 420 imported food or cosmetic items found substandard during entry tests, China's top quality watchdog said yesterday. Excessive nitrite, which may increase cancer risks, was detected in Evian and Volvic water, according to a report by the General Administration of Quality Supervision, Inspection and Quarantine. Other problems involved more than 27 tons of salmonella-tainted pork from Denmark for China's largest meat processor Shuanghui Group, posing a huge risk of food poisoning, it said. FIVE brands of oolong tea manufactured by Shanghai companies were found to contain excessive levels of potentially harmful rare-earth elements, China's quality watchdog said yesterday. The five were among 19 oolong products, including Lipton Tieguanyin, which were found to be below regulatory standards in a check on quality. 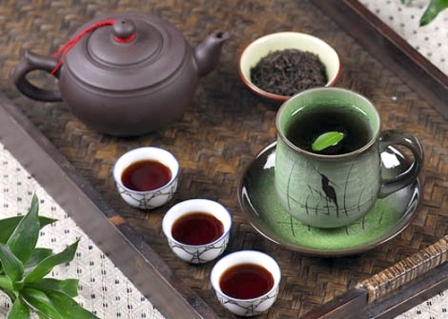 The check targeted 58 oolong products from seven provinces and regions - Shanghai, Beijing and the provinces of Jiangsu, Zhejiang, Anhui, Fujian and Guangdong, according to the General Administration of Quality Supervision, Inspection and Quarantine.